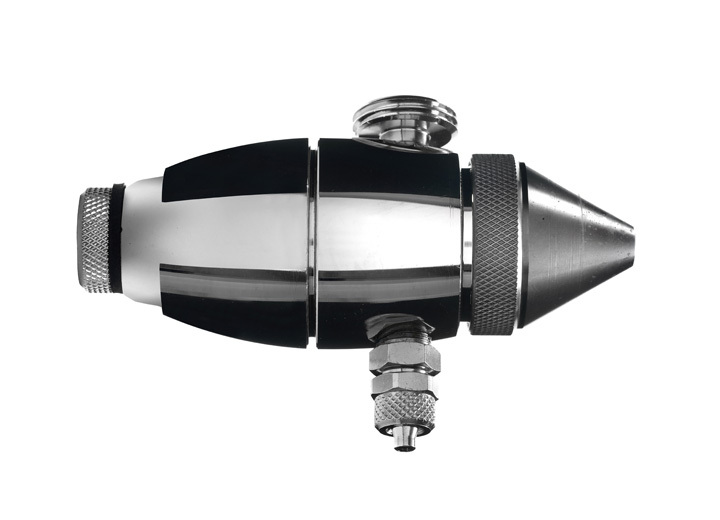 The JetSpray compressed air nozzle system is characterised by ease of use, flexible application options and the self-cleaning JetSpray precision nozzle. Mature, robust technology guarantees a reliable and low-maintenance operation. Two different models are available, differentiated by the capacity of the JetSpray control console. The JS60 with a maximum capacity of 60 l/h and the JS600 with a maximum capacity of 600 l/h. In addition, the JS600 model is also available with a multi-functional display. Without special water treatment -The JetSpray system can in many cases be operated with just normal tap water. Self-cleaning nozzle - The JetSpray precision nozzle self-cleans automatically to counteract deposits at the nozzle outlet. Low-maintenance operation - Reliable controls and technology that has proven itself over many years guarantee its dependable, low-maintenance operation. System variants - Three different customised model variants are available for the various room sizes and humidification requirements. 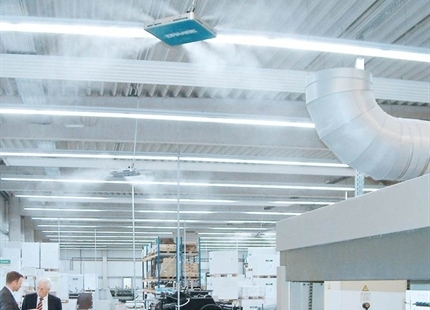 Do you have questions about the JetSpray air humidification?